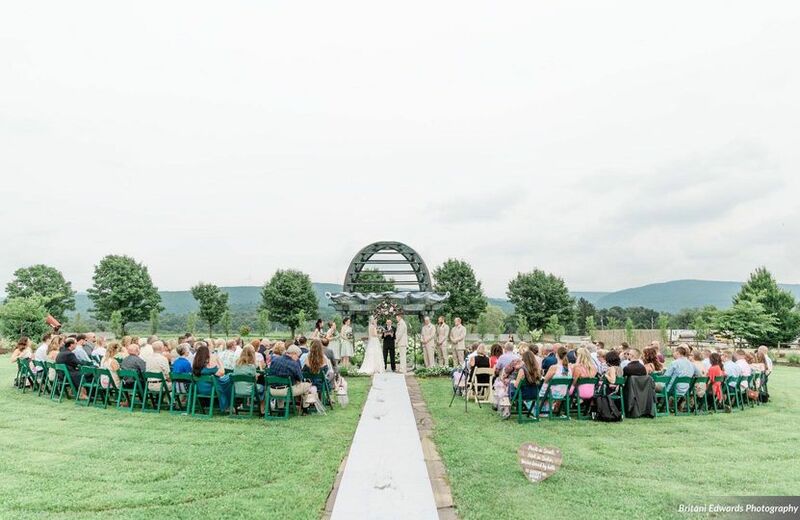 2 Reviews for Rich Farms, Inc.
My son and his bride chose Rich Farms to have their ceremony and reception....and I couldn't have picked a better place or have imagined how absolutely beautiful it would be! I'm overwhelmed at how special the day was and how much Tom Rich and his crew helped to go above and beyond our concerns and requests without hesitation! 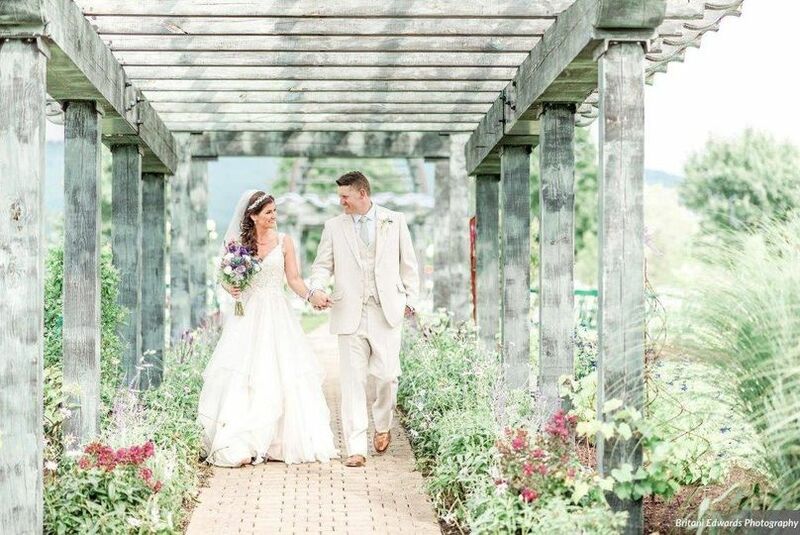 From completing and adding amazing landscaping to the new terrace for the ceremony to cleaning to the point that it looked like the place was just built!! 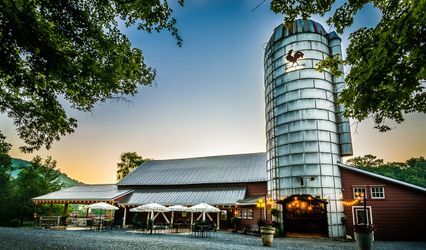 I cannot express how much I recommend the barn for a reception too! 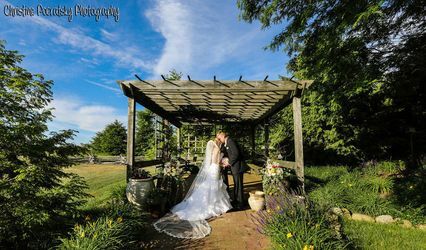 God showered his love on them at the time of the ceremony but we were able to move it into the barn still making it a very beautiful and special memory! 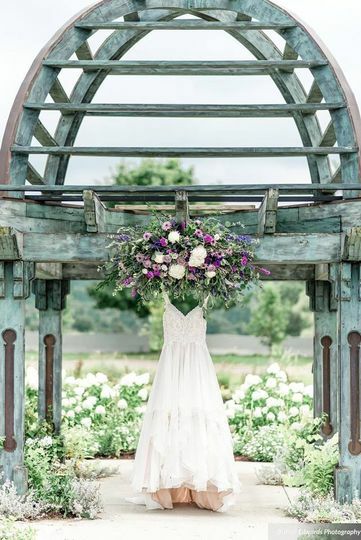 They worked nonstop to complete the new bridal suite in the barn, as well as cleaning the fright farm dressing room allowing all 10 girls plenty of room to get ready! They all got a real kick out of getting ready beside the zombies! I can't thank all of you enough for everything you did to make their day one they will never forget!! 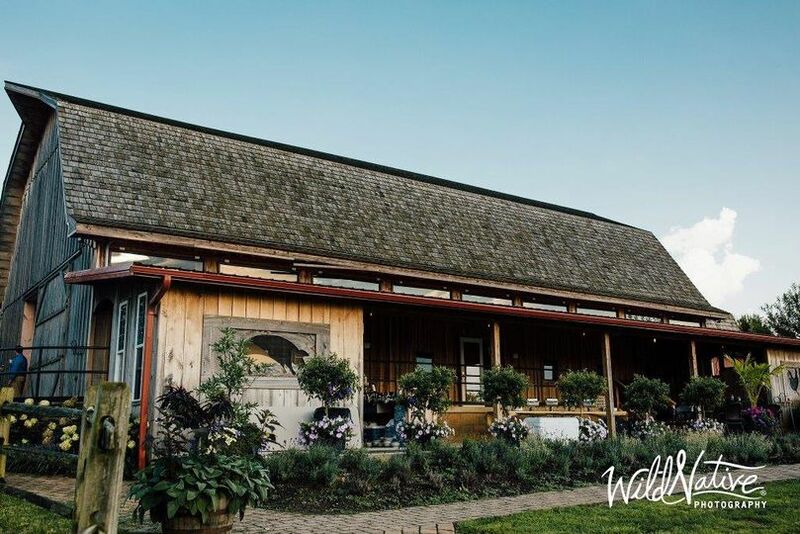 We had our rustic, summer, barn wedding here back in September, 2015. 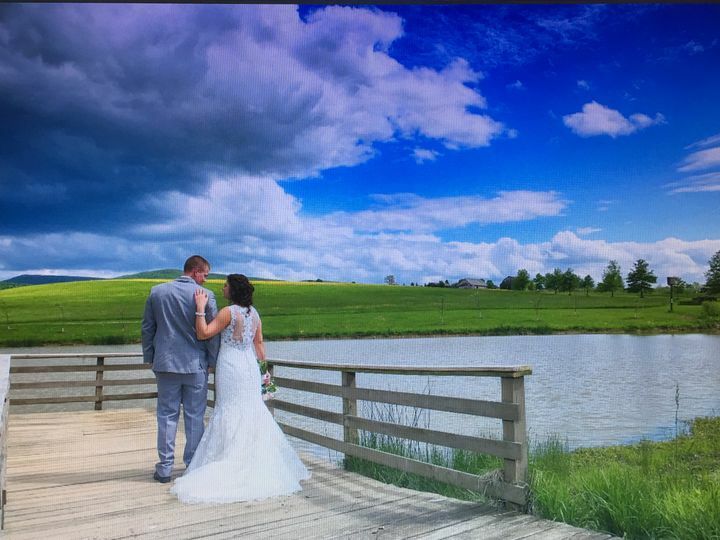 If you're looking for a great venue made for beautiful pictures and that rustic feel, Rich Farms is great! 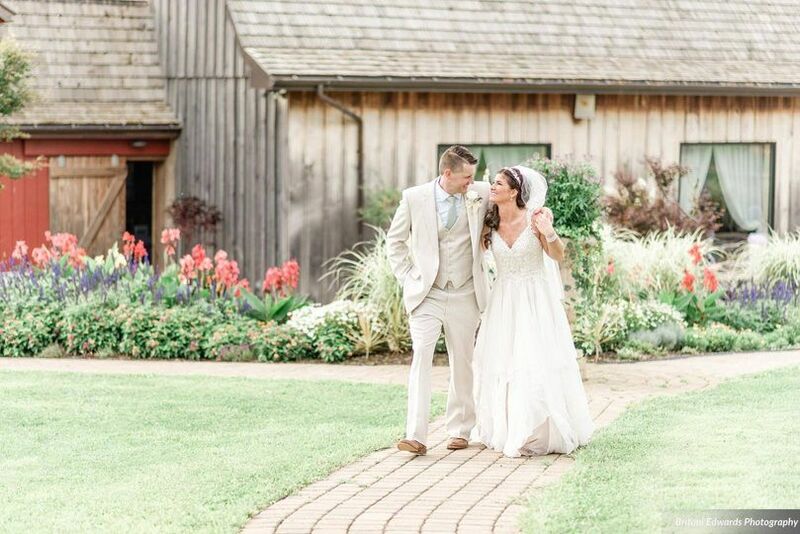 We had our ceremony outside right in front of the gorgeous red barn doors and the reception was set up inside, even though we spent most of our time outside playing corn hole and dancing on the outdoor patio area. 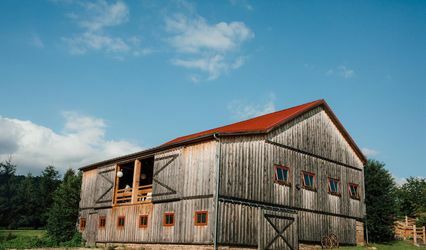 Most of the staff at the farm was very helpful, and the young girl from the nursery was very nice to help us on how to store out flowers overnight before the wedding, even though we didn't purchase the flowers from them. 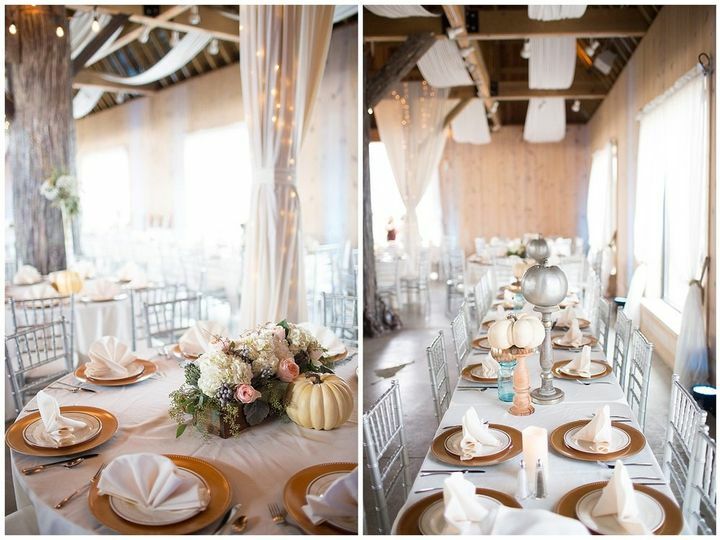 ONE HUGE PLUS: when you rent this venue, you get the entire week prior to set everything up! Which was super nice, as most places only give you a day or two before. We had plenty of time to get everything done. **But you are required to be cleaned up and out of there before 12pm the next day. Which was kind of odd, since you had the whole week to set up but just a short time to tear down. This meant leaving our families to do the dirty work as we headed off for our honeymoon. Thankfully, they had no problem with it. All in all, I was very happy with our choice of venue. 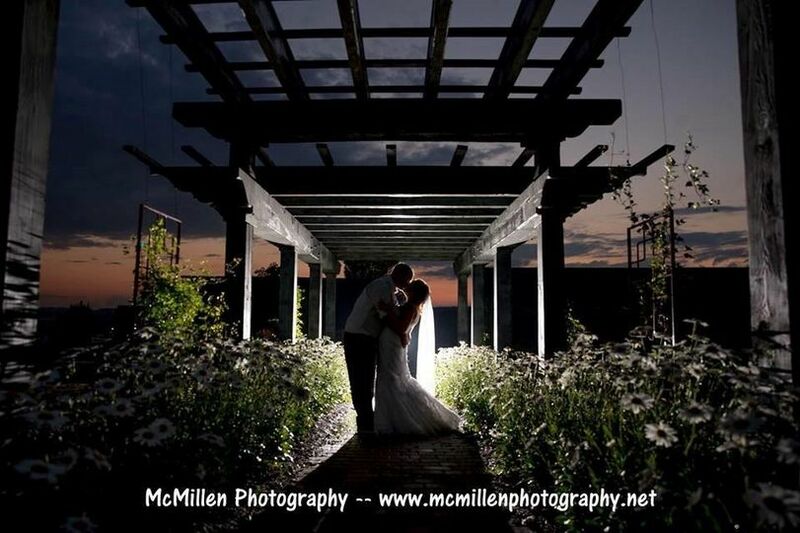 It makes a great place for a small to medium sized wedding. And it is super beautiful in the summer with all of the flowers bloomed.